After trading T.J. Oshie, the St. Louis Blues weren’t quite finished with moves. They have signed former Minnesota Wild forward Kyle Brodziak to a one-year, $900K contract. Brodziak, 31, was the first acquisition Wild GM Chuck Fletcher made after taking over the team. Six years later, Brodziak ranks seventh in all-time games played for the Wild, eighth in goals and points, and sixth in even strength goals. Last season Brodziak scored nine goals and 11 assists through 73 games. He’s a great penalty kill specialist, though his possession play at even strength has declined in recent seasons. He was a -7% score-adjusted CF%Rel for the second season in a row. That can be tempered by his ability to absorb pretty bad zone starts. In the last three seasons he posted a ZSO%Rel of -17.7%, -23.2% and -20.2%. Just before the 2014 playoffs he was made a healthy scratch for the first time in his career and it happened again during the 2014-15 season. 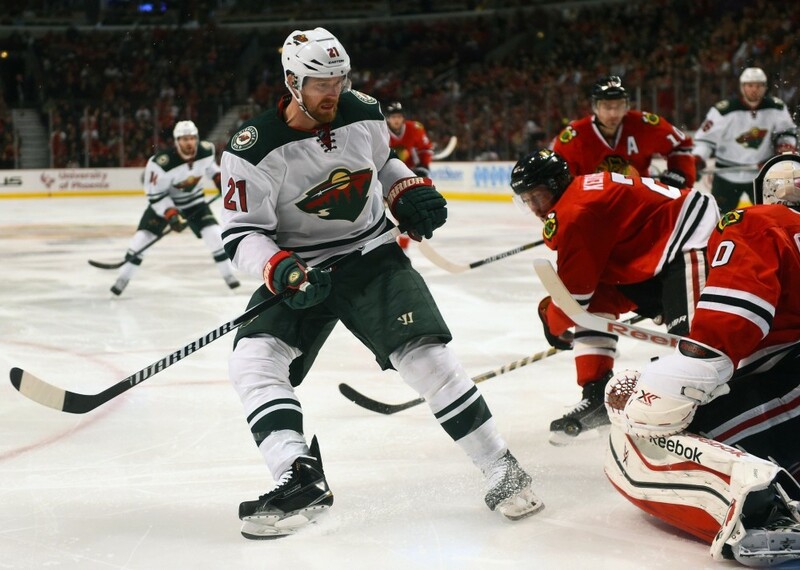 Sign up to receive the Minnesota Wild newsletter from The Hockey Writers.